Marshall Headphones repair service only exists if you submit your product as part of a warranty claim. If you submit a valid claim under warranty, Marshall Headphones will, at its option, repair your product using new and/or previously used parts that are equivalent to new in performance and reliability. Alternatively, if a repair is not possible, we will replace your product with a product that is at least a functioning equivalent to the product and is formed from new and/or previously used parts that are equivalent in performance and reliability. 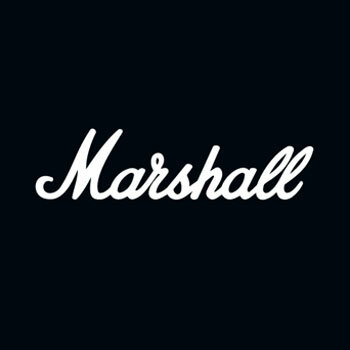 Marshall Headphones can also refund your purchase price in exchange for the return of your product as part of a warranty claim. If you need anymore information about repairing a broken product,please click here to submit a request or contact us via the live chat function in the bottom right corner.